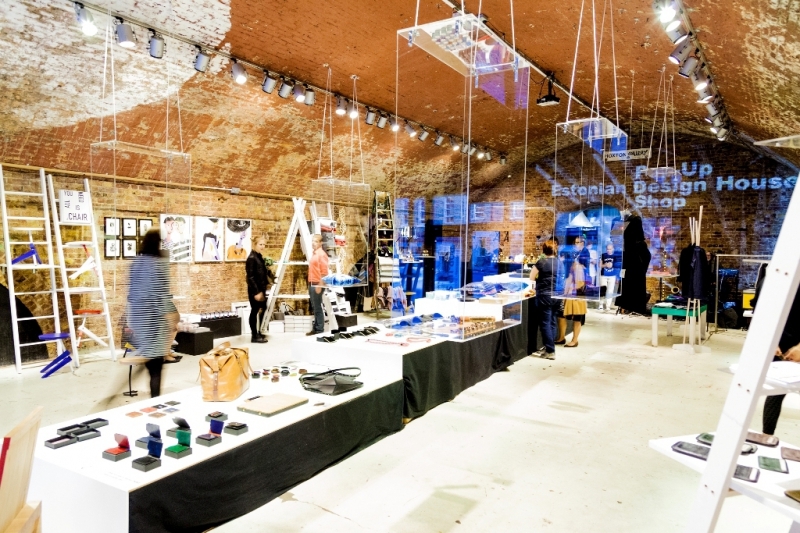 London Design Festival is the annual event which brings together design lovers all over the world. 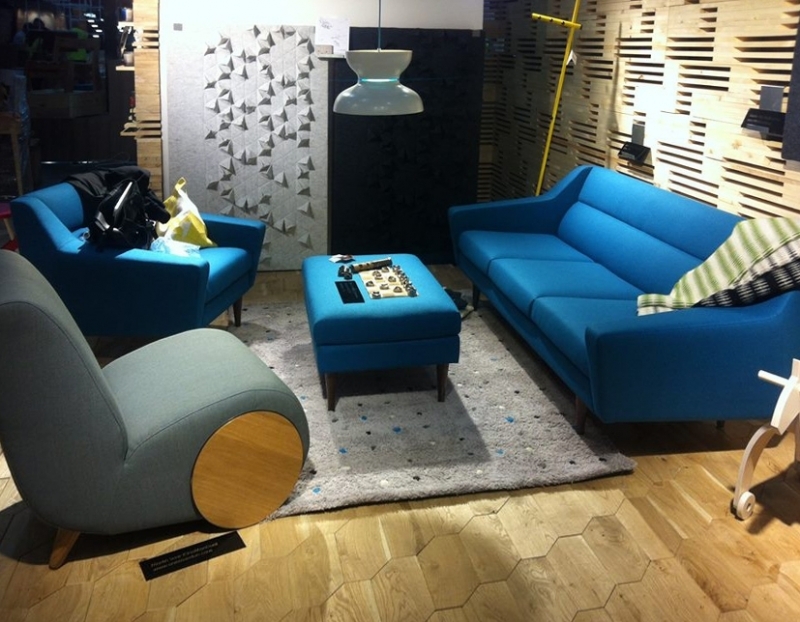 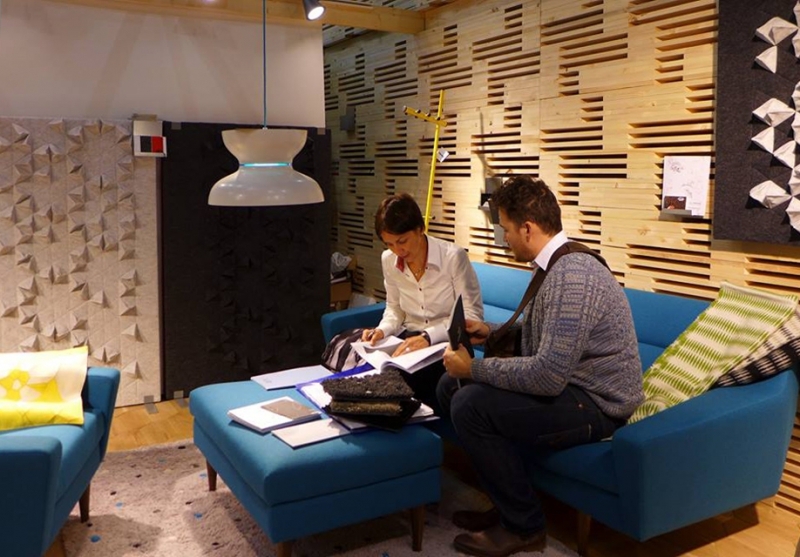 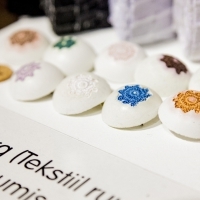 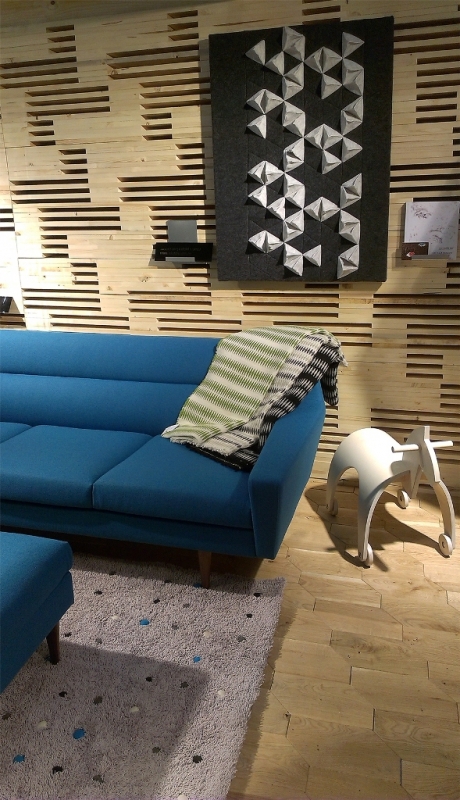 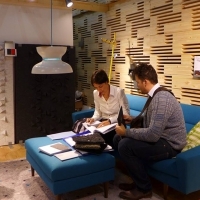 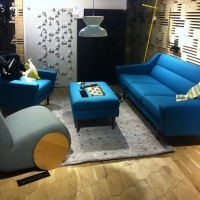 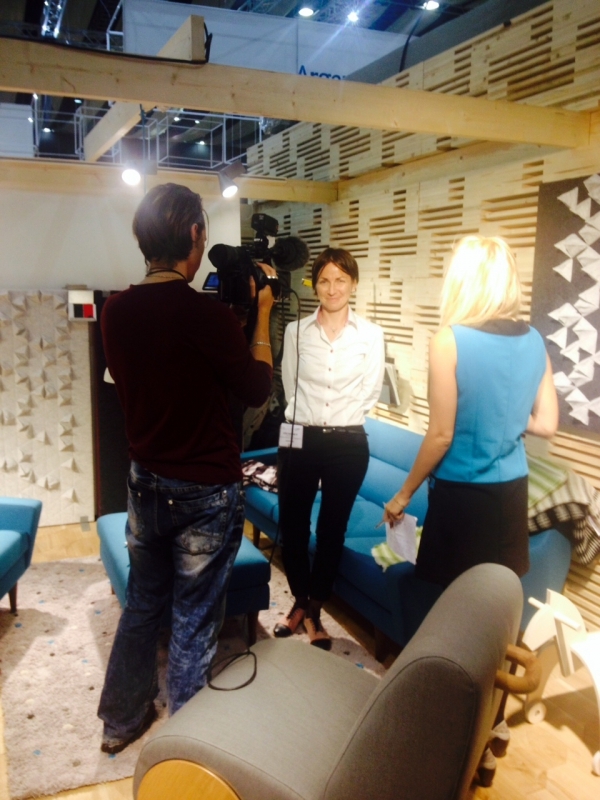 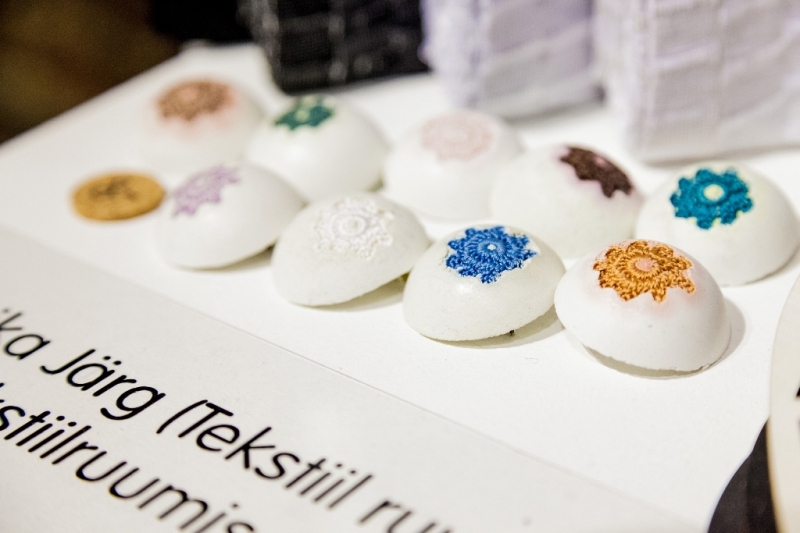 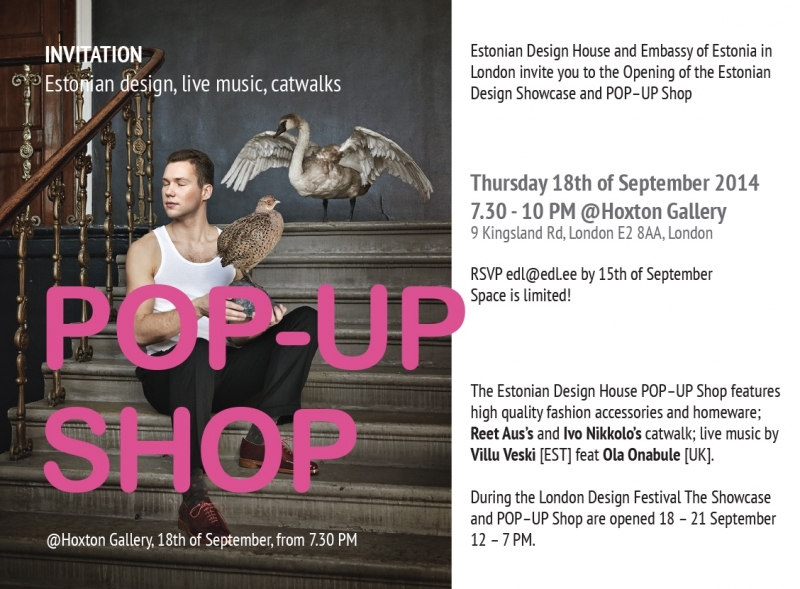 15 Estonian designers participated in London 100% Design fair with a common stand. 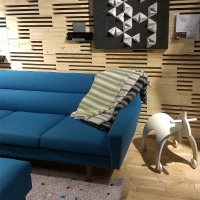 Among others there were also our sound absorbing panels MOON and carpet POHL. 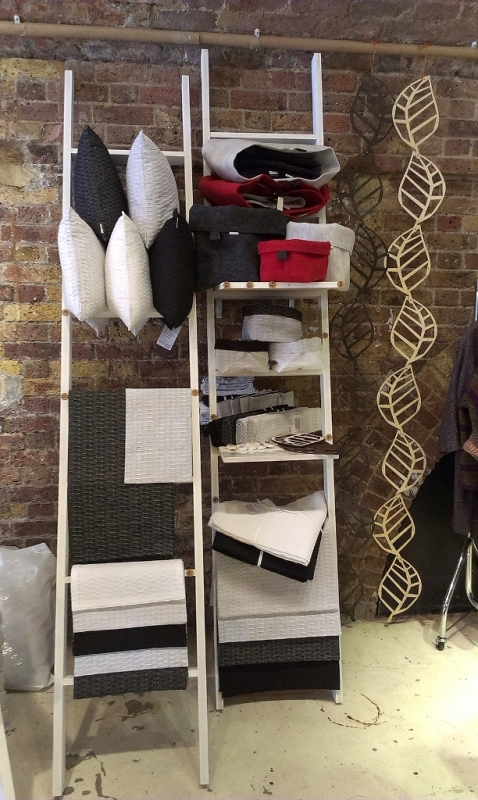 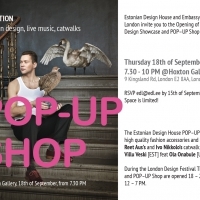 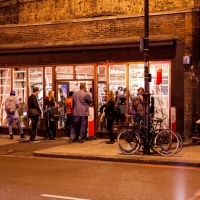 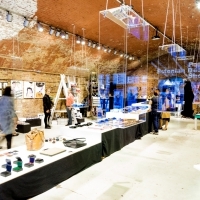 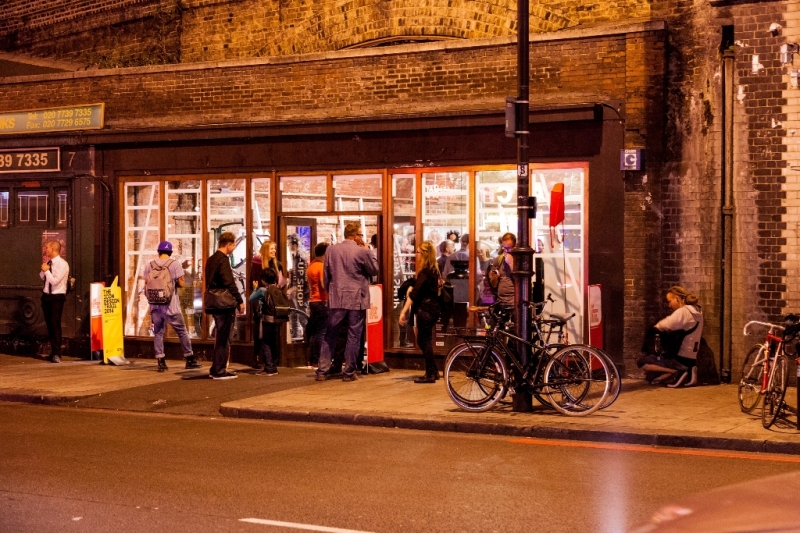 At the same time they opened the Estonian Design House Pop-Up Shop in East-London´s popular Hoxton gallery. 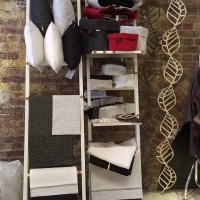 Our FLY collection, TRIO felt baskets, WOODEN LACE curtain/room divider and SILK brooches were also represented.